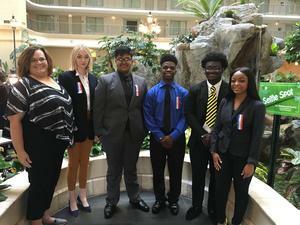 The Valdosta High School Speech and Debate team finished its competitive season in style taking twelve students to compete at the National Speech and Debate Association National Tournament June 18-22 in Ft. Lauderdale, Florida. This is the largest number of students VHS has ever taken to Nationals and the team's fifth time to qualify students to this pinnacle event. VHS students competed in both speech and debate main events as well as supplemental events. It is in these events that VHS had its highest success. Supplemental events are two-down elimination tournaments, as soon as a student has lost two rounds, they are eliminated from the competition. For the first time, all three of VHS Debaters were able to "break" into the elimination rounds. Those debaters are: Jay Patel, Owen Anderson, and Sean Manning. Sean ended the tournament with the best record. 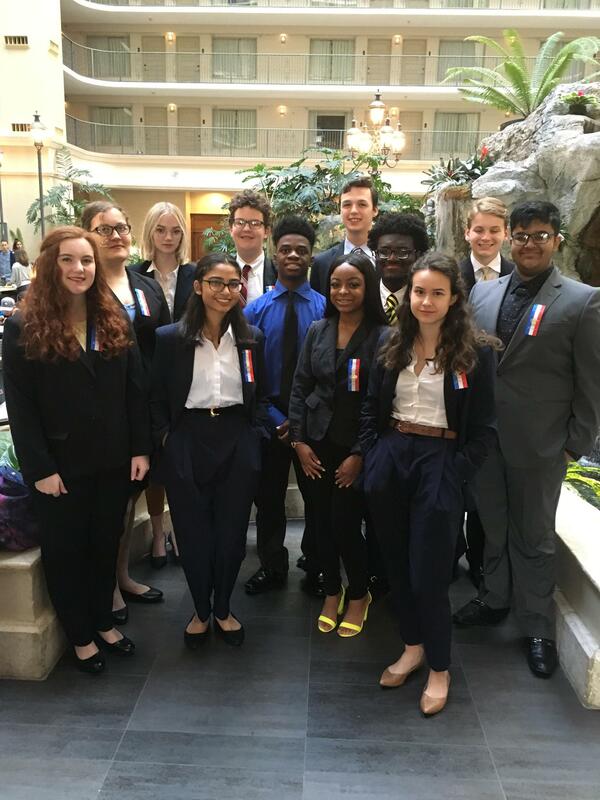 The VHS Debate Team competed as part of the Georgia Southern Peach District. The district is able to qualify two teams in each main event. Representing VHS were: senior, Patrick Childress, making his third appearance in Humorous Interpretation, was joined by sophomore Zoe Martin in the event. VHS also had all of the duo interpretation qualifiers from the district with the teams of Mansi Patel/Nathalee Simoneau and Owen Anderson/Caitlin Herring. Sean Manning was our first ever qualifier in United States Extemporaneous Speaking and Jay Patel competed in Lincoln Douglas Debate. 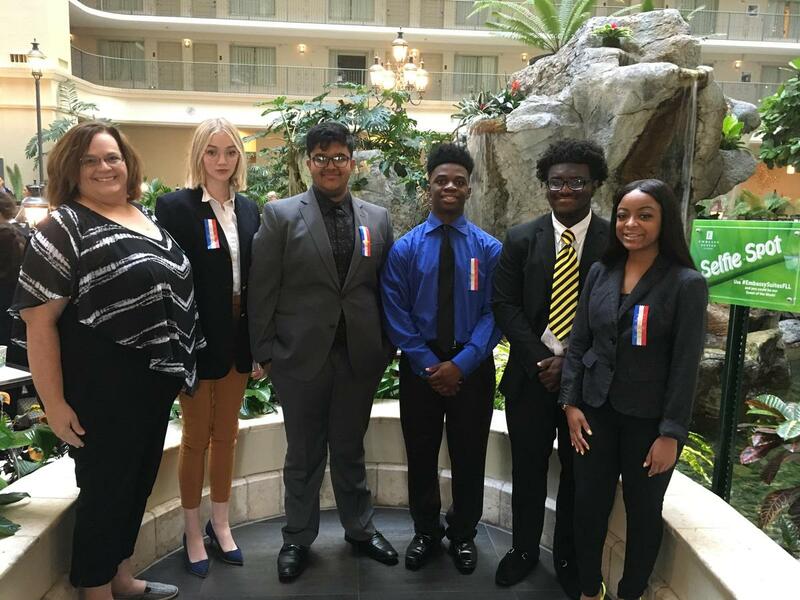 Rounding out our qualifiers are four students who competed in World Schools Debate: Marvens Cherelus, Kathryn Plumb, Constance Roberts, and Joshwell Thompson. 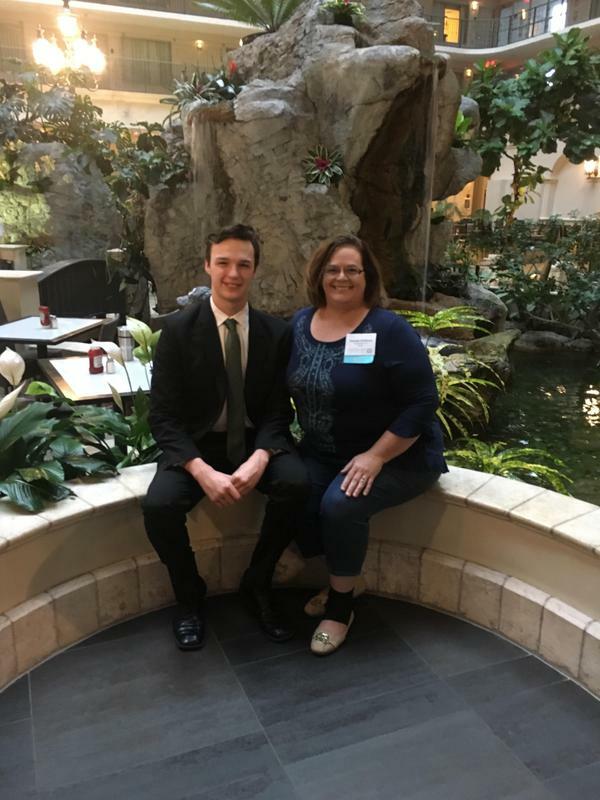 With only one graduating senior among the qualifiers, the future is looking very bright for the team to continue making waves in both Georgia and the National Speech and Debate circuits. The team is very thankful for the community support they received from both the VCS school board and numerous businesses who made it possible for the team to compete. 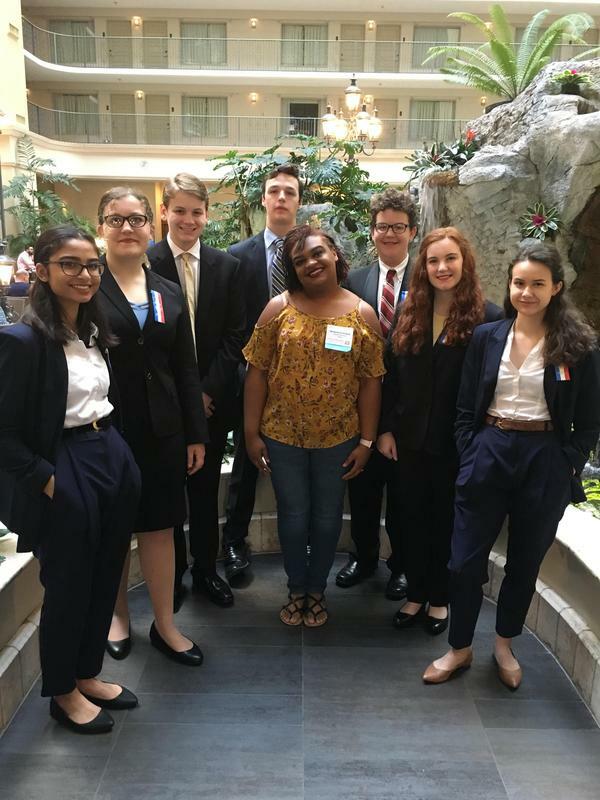 The team, coached by Pamela Childress and community coach, Brianna Crockett, competed against more than 1,300 schools from around the United States and six other countries. 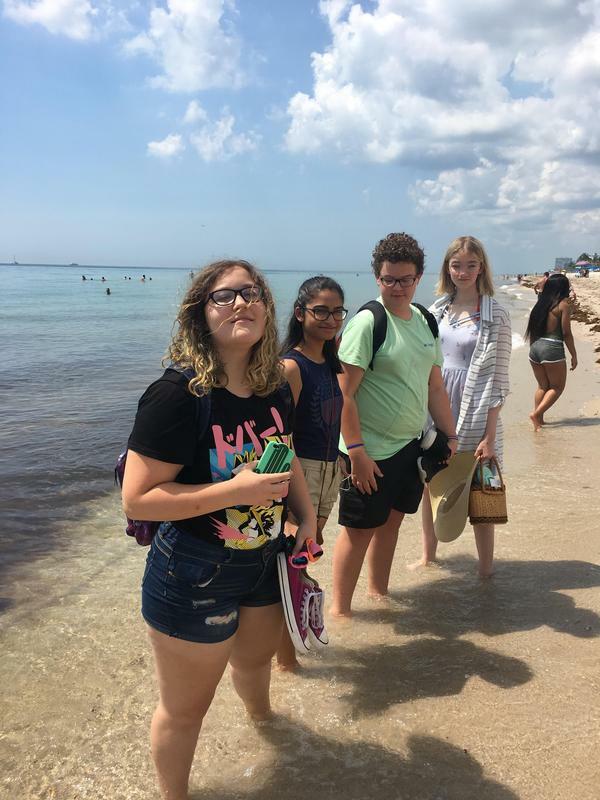 The competition, the largest academic competition in the world, was held at schools and resorts across Broward County, Florida. With more than 7,000 high school competitors representing the top one percent of high school speech and debate students.